Nike has continued its very public support of Apple Watch and its partnership with Apple by announcing, and subsequently releasing a brand new range of Sport Bands and Sport Loops for Apple Inc’s watchOS-based smartwatch. Apple and Nike have a very public relationship as far as Apple Watch is concerned. Consumers have been able to buy a version of Apple Watch which is marketed as a Nike version in the NikePlus offering, which has been historically marketed toward the physically active and those who wish to use a unique version of Apple Watch for activity tracking and physical wellbeing. Now, in order to keep pushing that forward, the American sports company has announced two new band types coming in three different colors. Nike is appending these new products with the “Apple Watch Nike+” branding and calling the new accessories the “Sport Band” and the “Sport Loop.” The Sport Band is a gorgeous creation made from high-performance fluoroelastomer and comes with compression-molded holes to give it that luxury look and feel. It’s breathable and comfortable and is available in Celestial Teal, Olive Flak, or Smokey Mauve. For those wanting to purchase this particular range, the cost will be $49.00 and you will be forced to sign up to Nike’s NikePlus service, which is entirely free-of-charge. The accompanying Sport Loop is durable and strong and is made of dense material that Nike professes “drapes elegantly across your wrist and feels comfortable next to your skin” with an innovative pin-and-tuck closure that’s designed to offer a perfect fit and keep the watch firmly in place. Like the Sport Band, the Sport Loop is offered in Celestial Teal, Olive Flak, or Smokey Mauve and will cost a reasonable $49.00. 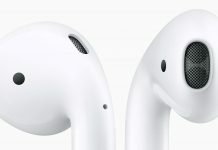 Both new accessories are offered solely through Nike’s website and cannot be purchased directly from Apple, either in a physical or online store. The release means that there are now almost an unlimited amount of options when it comes to personalizing your gorgeous Apple Watch with a new band. 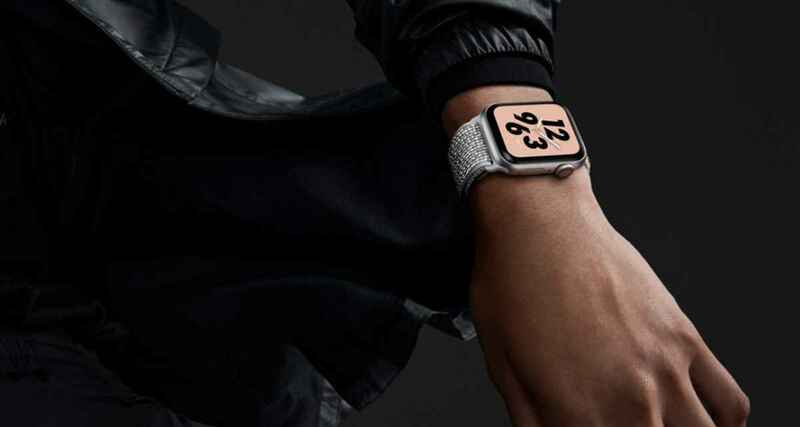 All of the new Nike offerings support 40mm and 44mm Apple Watch models and won’t break the bank if you fancy a change from the strap that you’ve had on your Apple Watch for quite some time. Just one thing, the bands are exclusively available form the Nike store only, and not the online Apple Store.